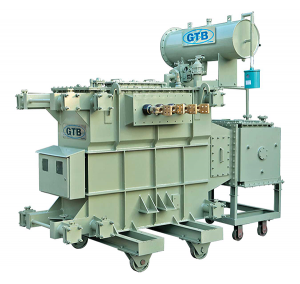 On load tap changer (OLTC) is used with higher capacity transformers where HT side voltage variation is frequent and a nearly constant LT voltage is required. 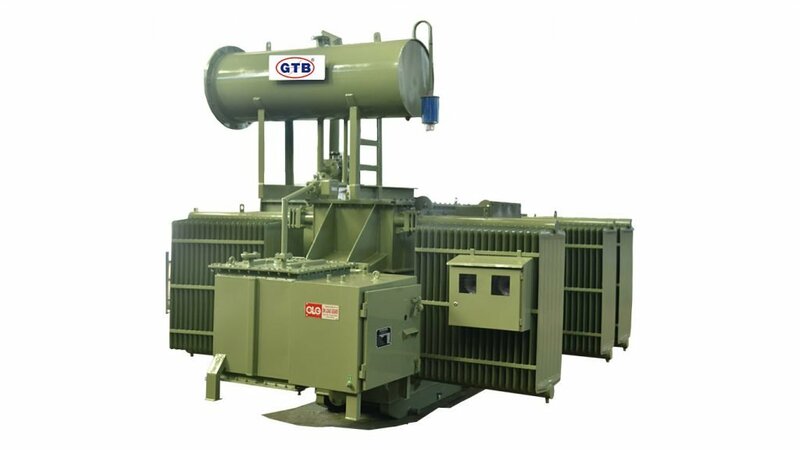 OLTC is coupled with the transformer itself. Multiple tapings from HV windings are brought to the OLTC chamber and connected to fixed contacts. Moving contacts rotates with the help of rotating mechanism usually a Geneva mechanism having a spindle. The spindle can be rotated manually as well as electrically with a motor. Motor is connected in such a way that it can rotate in both the directions such as to rotate the OLTC moving contacts clockwise and anti clockwise. Two push buttons are fitted on the LCP (lowcontrol panel) to rotate the motor and hence the OLTC contacts. This movement of contacts thus controls the output LV voltage of the transformer. So rotating of the OLTC contacts with spindle or push button in this way is manual process. In case this process of rotating the OLTC contacts and hence controlling the LV side voltage is to be done automatically then a RTCC (remote tap changer controller) is installed with the transformer ht panel. The RTCC panel which has sensors which sense the output voltage and accordingly sends signal to LCP and LCP in turns rotates the motor as per signal received from the RTCC. 1.) Chemical plant, Bottling plant. 2.) Paper mills, Sugar mills, Rolling mills, Steel mills. 3.) 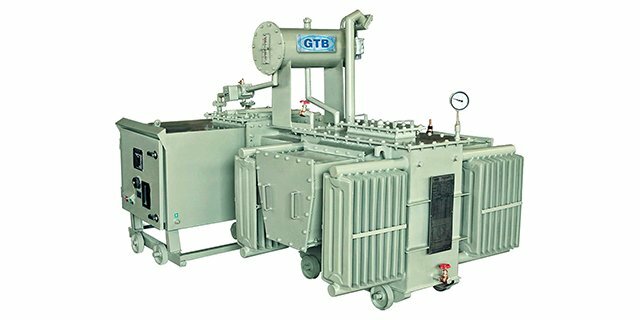 Industries which rely heavily on automation, where electronic cards, PLC and VFDs are used in operations and actuation.